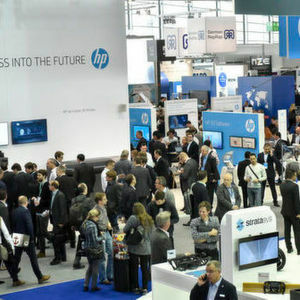 The TCT Conference is one of the most awaited sessions at the Formnext trade fair. 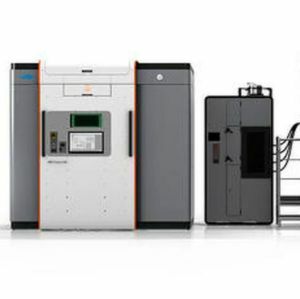 It is here that industry players get a 360 degree view of the revolutionary additive manufacturing technology. One of Formnext’s most popular sessions is the TCT Conference. Expected to kick start from November 13, 2018 in Frankfurt, Germany, the four day event will welcome top notch industry speakers to share their views and experiences of working with the additive manufacturing (AM) technology. Right from developing business strategies to incorporate AM solutions in a factory’s production line to understanding the industrial challenges of this cutting-edge technology, industry experts bare it all at the TCT conference. The first day of the TCT Conference will host two focus segments – ‘Transport’ and ‘Business for AM’. One of the keynote speakers for this session is Peter Mischke, Technical Specialist from BMW Group. Mischke will explain the transition of the BMW Group towards 3D printing operations as well as offer insights into strategic investments and partnerships which helped the firm to develop end-use parts and set up AM series production. On the other hand, Damien Desgaches, R&T Project Manager, Stelia Aerospace, will highlight the challenges of adopting AM in industrial production, including certifications and costs. Some of the other big players from the industry who will be presenting on Day 1 include Martin Bock, Project Lead of Metal Additive Manufacturing, Audi. 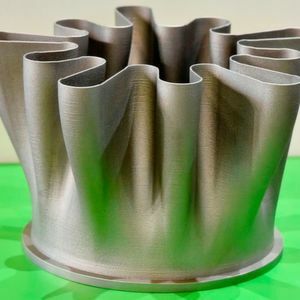 Bock will offer insights into how the German automobile manufacturer is producing parts with selective laser melting (SLM) at the company’s Metal Additive Manufacturing Center. In addition to this, Jonathan Wainberg, Senior Managing Director – Global Sales, GE Capital Industrial Finance, will showcase flexible financing models for companies interested in AM without compromising their cash flow. This presentation will prove beneficial for players to make an informed business decision. There will be many more expert speakers presenting at this session. The next day will focus on ‘Healthcare’ as well as ‘Materials and Processes’. Sam Onukuri, Head of 3D Printing Center, Johnson & Johnson and Gene Kulesha, Senior Director of Advanced Engineering, Onkos Surgical, will be spearheading this section via their insightful presentations. This will be followed by interesting sessions by specialists in the healthcare and materials and processes field such as Thomas Prock, Patent Attorney and Partner or Matts & Clerk who will emphasize how MedTech manufacturers can adapt quickly to the changes driven by 3D printing in the healthcare industry. Day 3 will then explore the ‘Industrial Challenges’ and ‘New Research and Academia’. The main speakers for this section are Kai-Uwe Mietzner, Head of Business Support - Siemens Mobility Services, Siemens Mobility and Todd Grimm, Founder and President, T. A. Grimm & Associates. 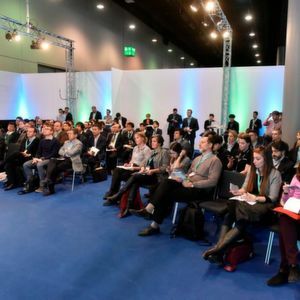 Post their speeches, many other experts will be making detailed presentations on diverse subjects such as ‘The Integration of AR/VR and Robotics into AM Series Production’, ‘AMable - Support for European SME's in the Uptake of Additive Manufacturing’, ‘The Future Start-Ups and Innovations in the AM Value Chain’, etc. The TCT Conference will conclude with the topics of ‘Post Processing’ and ‘Design’. The keynote speakers for this segment comprise Ilan Blaus, Director and Global Additive Manufacturing Lead, Flex as well as Pascal Hien, Designer, Steelcase and Moritz Dörstelmann, Managing Partner, FibR. Blaus will explore how AM is having a significant impact on every step of the value chain and is transforming the way products are designed, manufactured and distributed. Meanwhile Hien and Dörstelmann will examine a collaborative project to understand the impact of AM on interior spaces and furniture. The session will also discuss the use of robotic filament winding technology and how it enabled 3D free winding of carbon fibres in mid-air.